Microsoft refreshed its Surface line of laptops back in October and now, the company is officially bringing them to India. 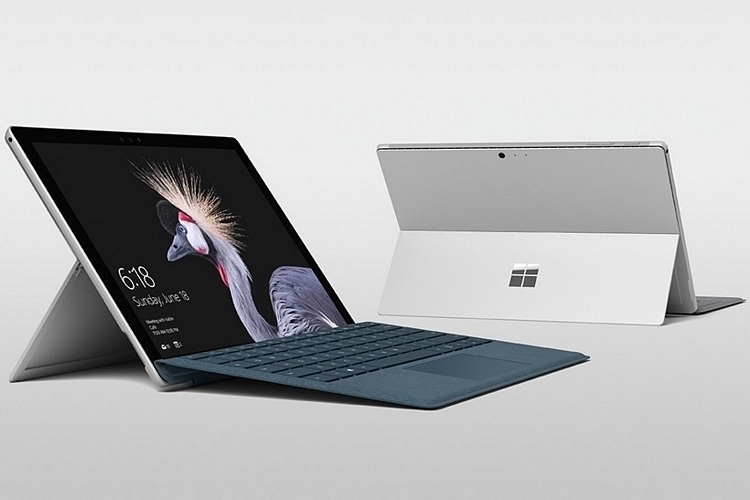 The company on Monday announced the launch of the Microsoft Surface Pro 6 and Surface Laptop 2 in the country. Both devices will go on sale from January 28 through online portals such as Amazon and Flipkart, along with offline stores such as Croma, Reliance, Vijay Sales, and other retailers. Pricing for the Surface Pro 6 starts at Rs. 83,999, whereas the Surface Laptop 2 price begins at Rs. 91,999. Microsoft is offering multiple configurations for both Surface Pro 6 and Surface Laptop 2. In India, the Microsoft Surface Pro 6 is available in different configurations with prices starting at Rs. 83,999. All models are available through offline and online channels, except for one model (KJV-00015), which will be available exclusively offline and also happens to be the most expensive configuration at Rs. 1,79,999. Currently, Microsoft hasn’t listed any models with 1TB of storage for India as the max you can get is 512GB. The Microsoft Surface Laptop 2 is the follow-up to the original, which we reviewed sometime last year. The new model continues the same design language as its predecessor but gets more powerful internals thanks to Intel’s 8th generation CPUs, which according to Microsoft, is said to be up to 85 percent more powerful than before. It also boasts of up to 14.5 hours of battery life and weighs around 1.28kg. Like the Surface Pro 6, the Surface Laptop 2 will be available through offline and online channels starting at Rs. 91,999. There is an offline-only model (LQQ-00023), which is priced at Rs. 1,48,999.